These recipes turn ordinary farm fresh produce into something extraordinary! 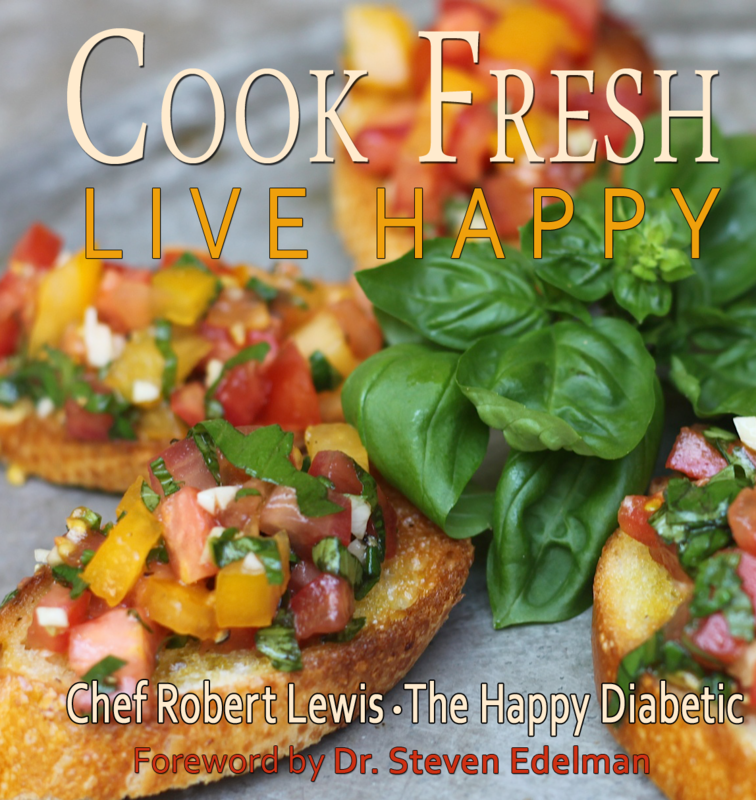 Cook Fresh, Live Happy celebrates all things fresh! 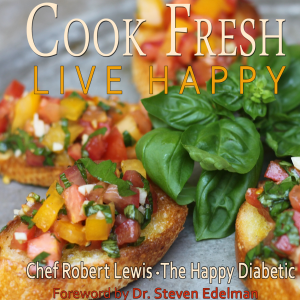 Making simple changes to how you cook will produce diabetic-friendly dishes that explode with flavor.